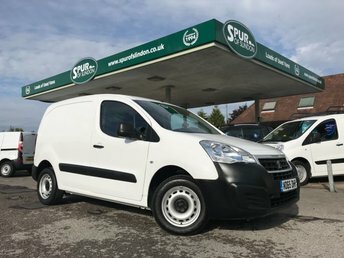 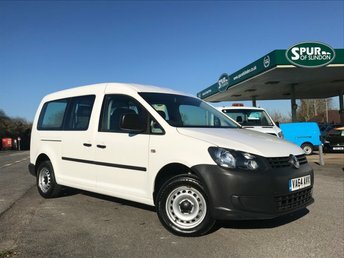 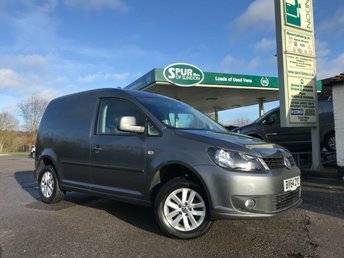 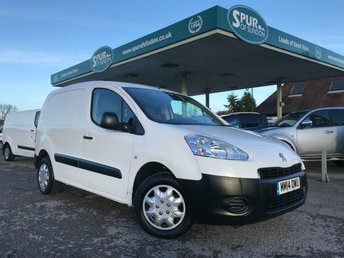 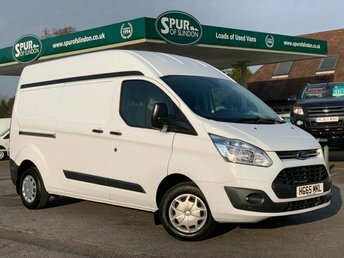 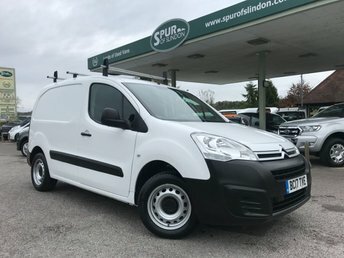 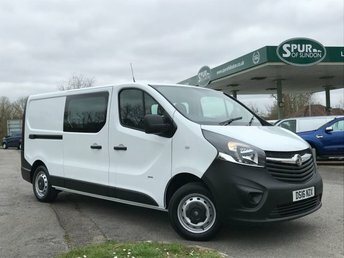 Spur of Slindon is a family run business established in 1994 specialising in the sale of competitively priced, high quality used vans. 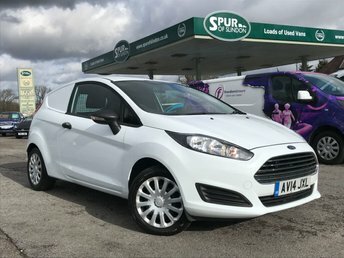 We pride ourselves on our customer care and after sale service resulting in a large proportion of repeat business and word of mouth advertising. 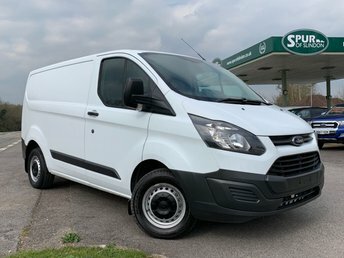 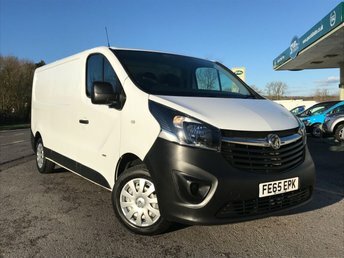 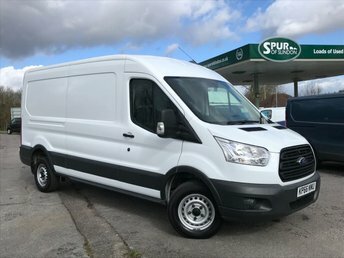 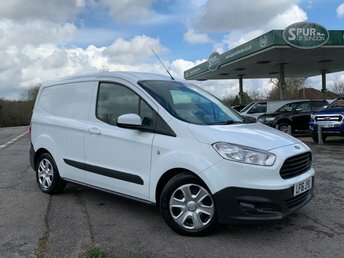 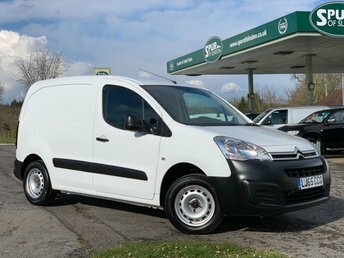 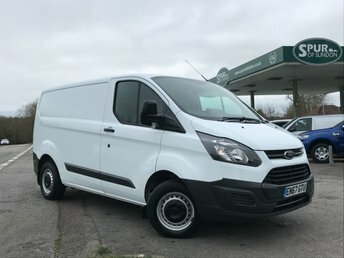 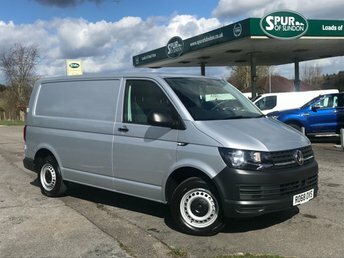 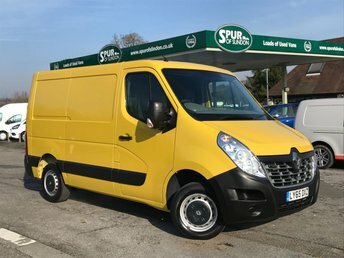 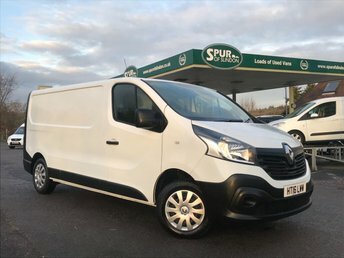 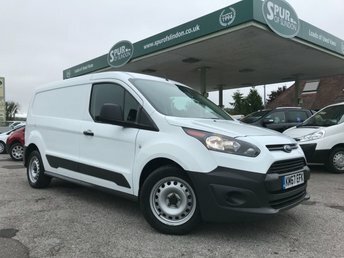 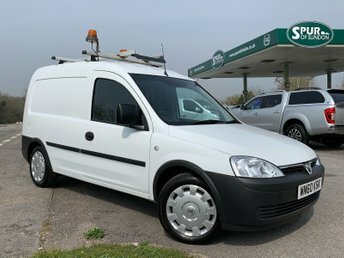 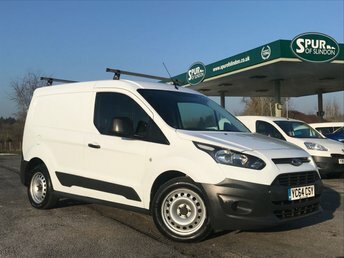 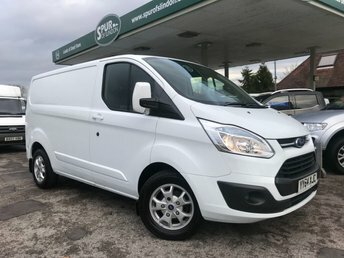 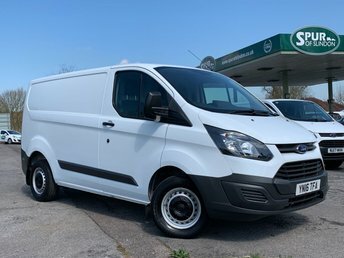 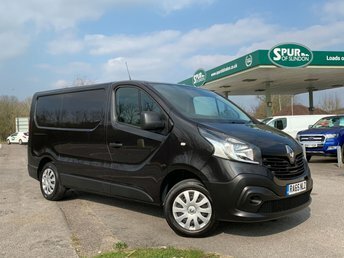 We always carry a stock of at least 50 carefully chosen vans which are bought from reputable sources including, lease companies, manufacturers and main dealers. 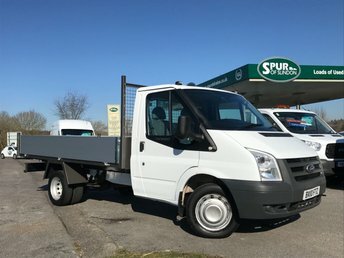 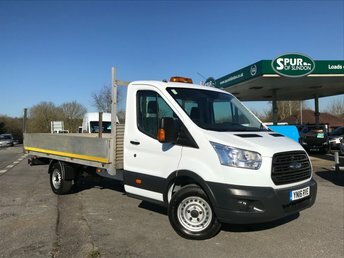 The vans are of all sizes including LWB's, pickups, tipper, dropsides and 4 X 4's. 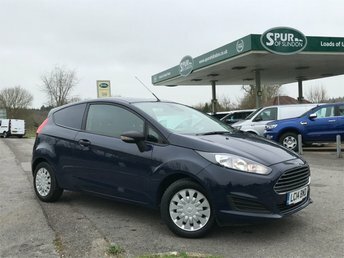 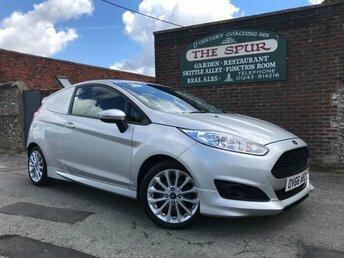 Specialising in a wide selection of Fords, Vauxhalls, Toyotas, Nissans, Peugeots, Citroens and Volkswagens. 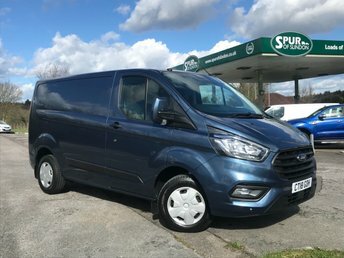 All the vans are serviced as required and valeted to the highest standards and include a comprehensive warranty. 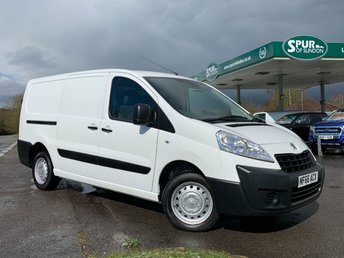 Our experienced staff are always on hand to offer expert advice on which van best suits your requirements. 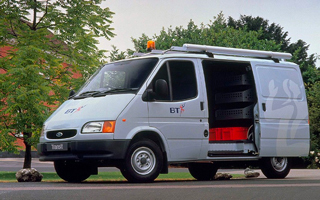 They can also arrange sign writing, towing equipment, specialist bodies, ply lining and additional seating if needed. 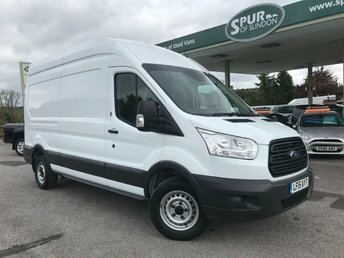 If any vehicle you request is not currently in stock, they will try to find it for you. 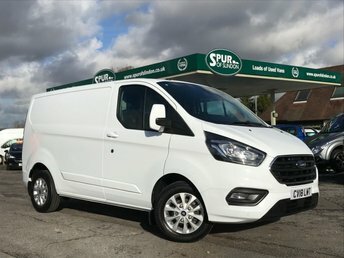 We also offer a nationwide delivery service to all our customers. 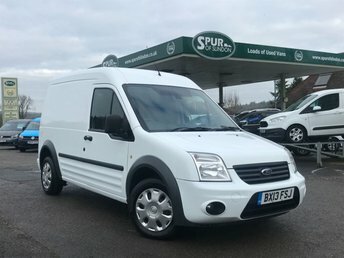 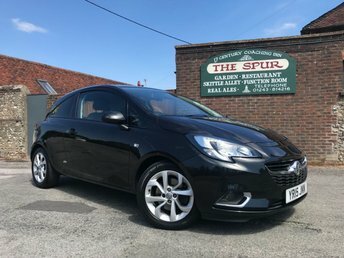 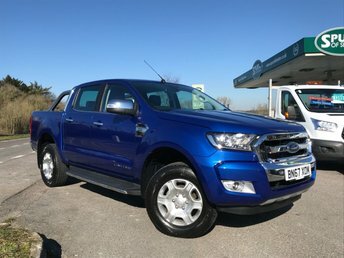 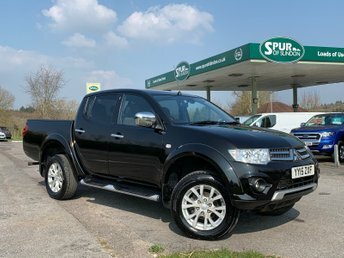 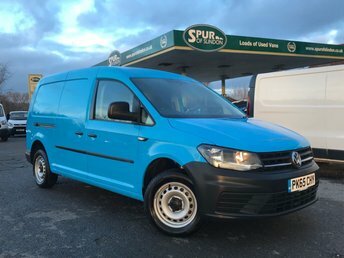 See the Our Vehicles section for full listings of our current stock. 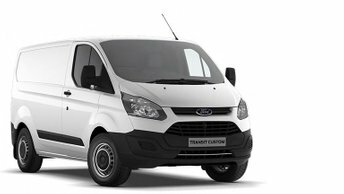 We offer full finance and leasing facilities and take all major credit cards. 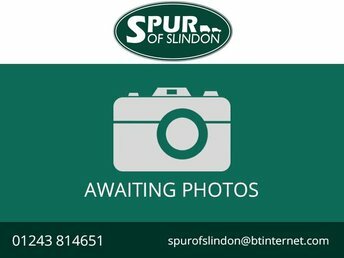 For all enquiries, please contact us on telephone number 01243 814651.